Easy to find your future home! 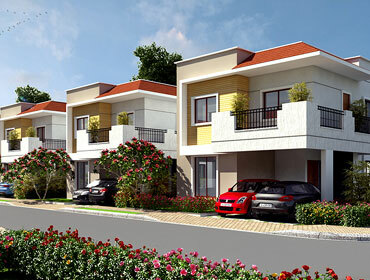 Metropolis Builders are launching new project Fair Oaks located at Sarjapur,Bangalore. 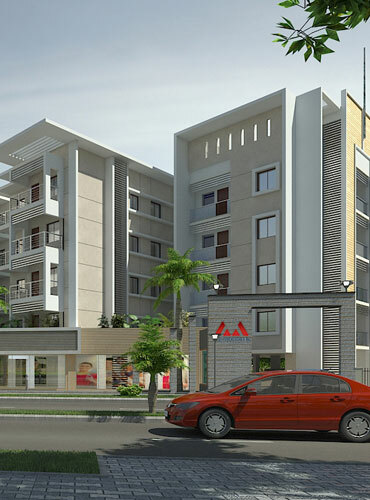 Finding an independent property for sale in Bangalore is now made much easier with Metropolis properties !! 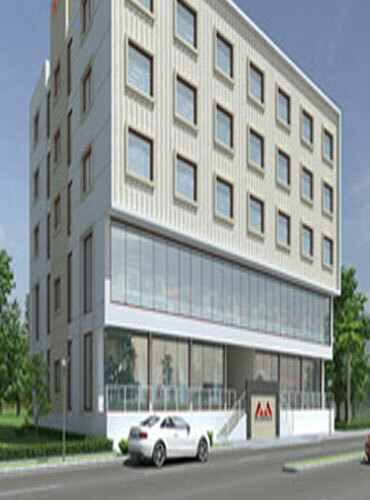 Metropolis properties are an outstanding residential and commercial Sector in Bangalore. 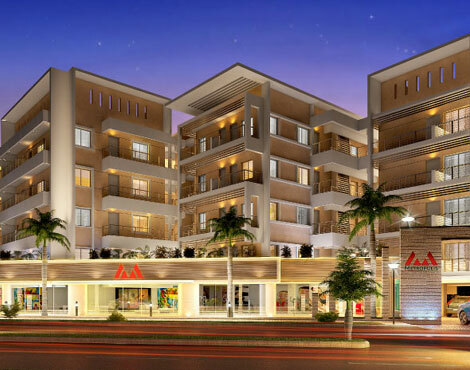 We have a diverse multi-domain portfolio that comprises property development, property management services, and other property related services. 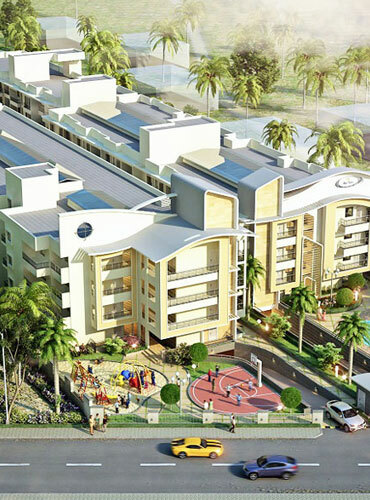 Metropolis properties have earned respect and loyalty since its inception. 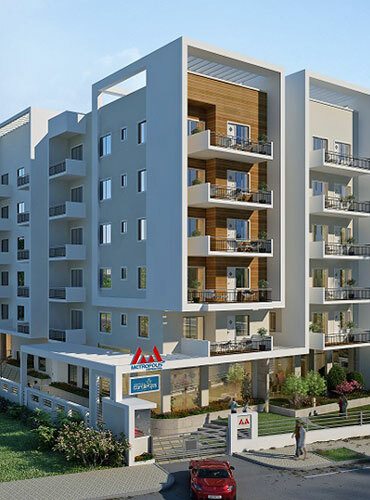 We are acclaimed for offering unmatchable service, quality, and value for money.We have extended the projects across several parts of Bangalore with a vision of serving the best infrastructure for a well-planned and accommodated living flats for sale in bangalore. We are recognized to be a professionally managed property dealers with a confident and balanced business model. With our professionalism and trust worthiness we own a brand name that stands for trust, creativity and innovation, across the real estate sectors. 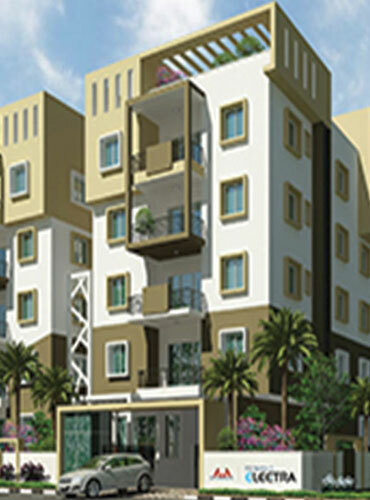 Metropolis Builders are launching new project GuruKrupa located at Singasandra on Hosur Main Road,before Electronic City,Bangalore. Appt Details: Ground Floor (Car Park) + 4 Floors. 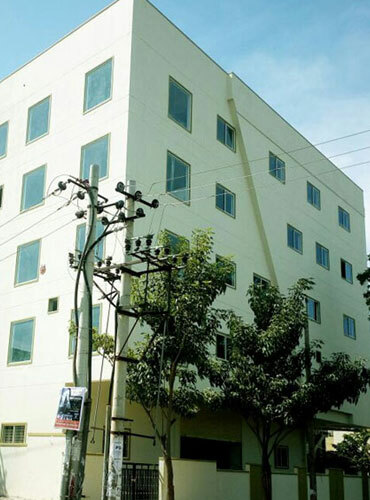 Metropolis Business Park is one of the popular commercial project Near Yelahanka New Town,Bangalore. To deliver homes and buildings that are built with excellence and identified with unique characteristics along with profitable growth achieved with our superior client service, quality, and commitment. To become an influential leader in the construction and infrastructure realm with global presence and local expertise that is backed with uncompromising excellence, integrity, honesty, continuous innovation and constant improvements in our standards and technologies. We are differentiated by our 'Can Do' attitude and the fire in our belly. We can gain from the diversity within our Group by sharing knowledge and resources to achieve individual and collective success.